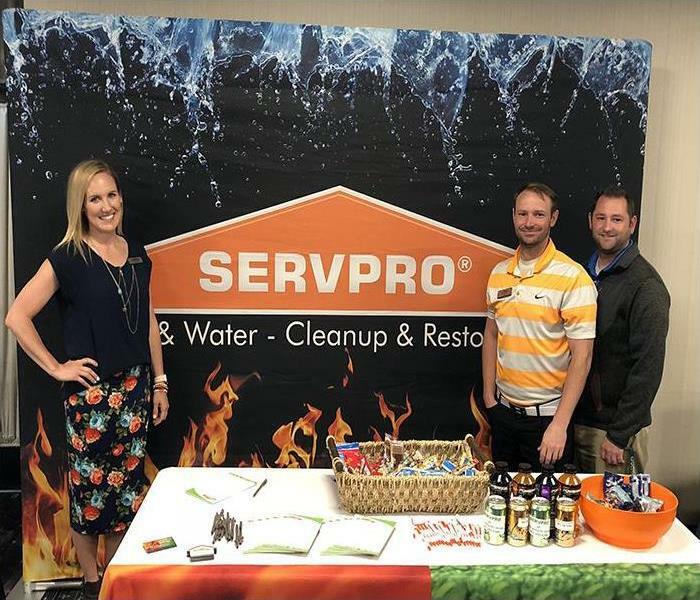 Our team at SERVPRO of Provo attended and sponsored the Utah State Firefighters Convention. This is a yearly convention, and we had a great time. 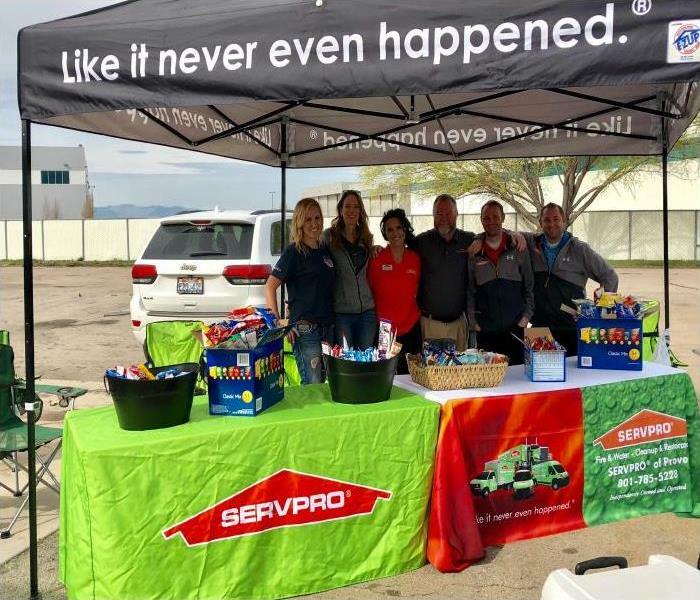 At SERVPRO we enjoy participating in community events. Our team attended and sponsored the 2nd annual Fire X event. 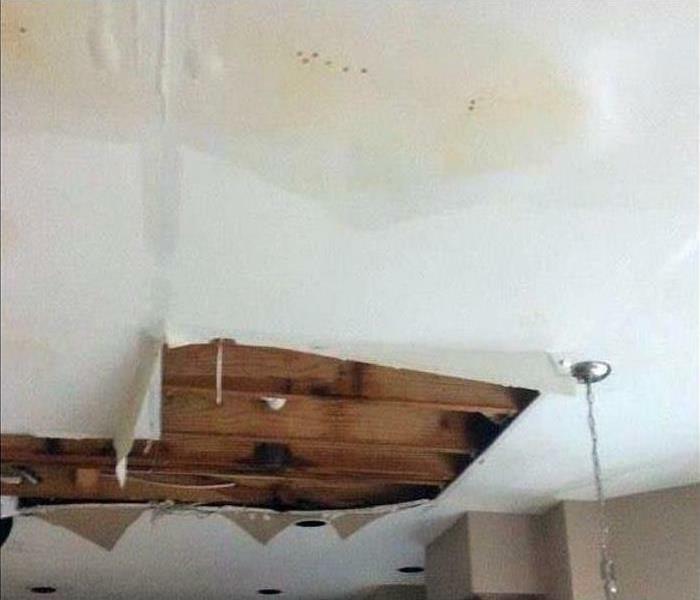 This event is two full days of hands-on fire training and classroom education training for firefighters. There was a great turn out, and we can't wait for next year! 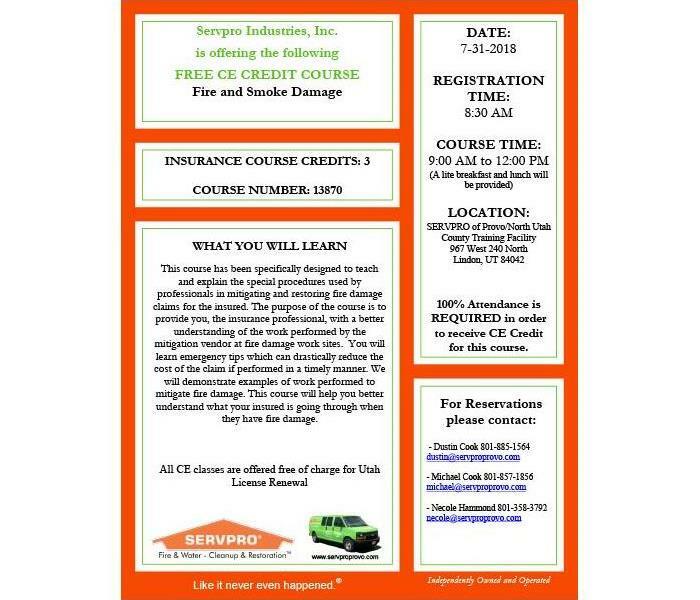 This is a great opportunity for a FREE Continuing Education class in Fire & Smoke Damage. 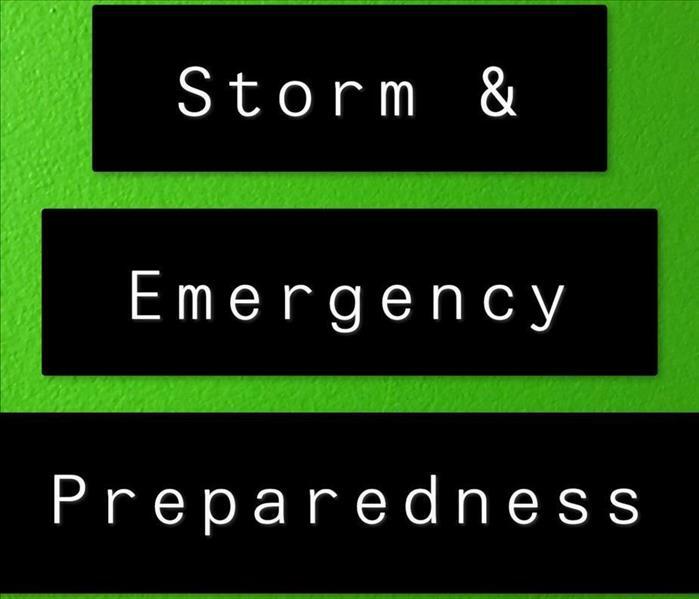 Please email or call for more information or to reserve a spot in the class! 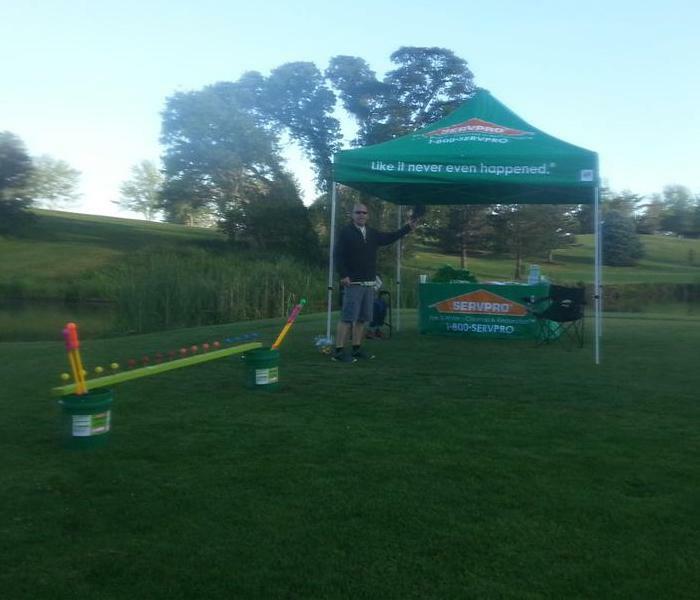 SERVPRO recently participated in and sponsored Bear River Mutual’s annual golf tournament held at the Davis Park Golf Course. 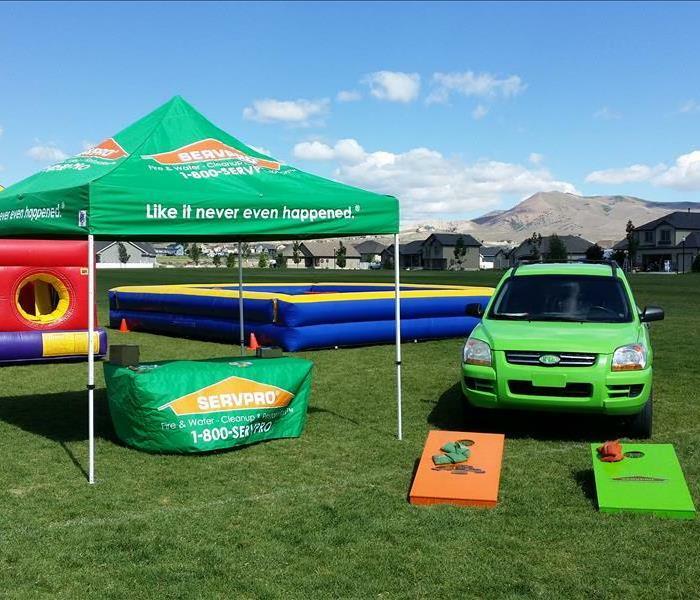 SERVPRO participated in and sponsored two bounce houses for the annual Saratoga Splash Days in Saratoga Springs, Utah.